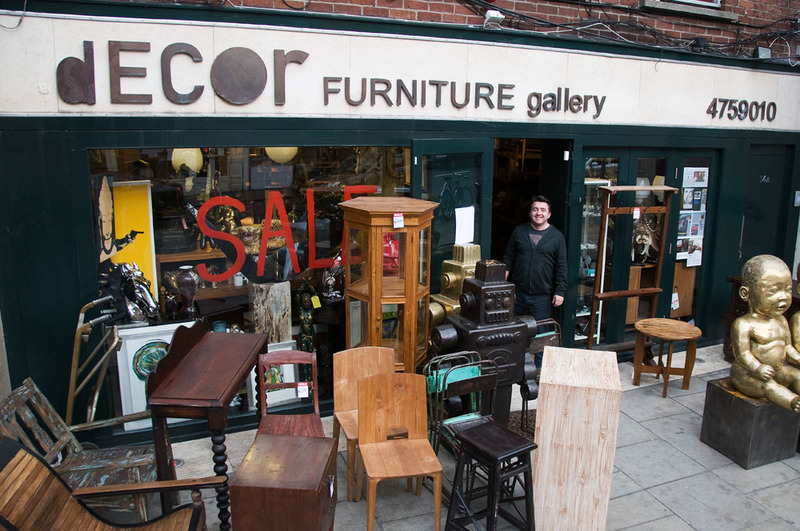 Located in the centre of Dublin, Decor Furniture Gallery has the most extraordinary and beautiful collection of furniture – combining modern pieces with older cultural artefacts all sourced personally by the owner Darran. Paintings and furniture from Asia nestle beside groovy 1950s chairs from Germany, Indonesian furniture bedside Ethic furniture, art deco beside tribal art, 20th century beside contemporary. There are elegant 1920’s reproduction pieces from Singapore, original 1950’s tables, state of the art design chairs reminiscent of the glamour and style of the ‘60s and more. This entry was posted in Uncategorized and tagged Antique, Art, Art Commissions, Asian, bespoke, Boutique, Business Art, Dali, Decor, Distinctive, DR, Dublin, East Asian, Fringe Festival, Furniture, Gallery, Gifts, Home, Office, Original, Paintings, Picasso, Quirky, RDS, Sculpture, Skull, Stock, Style, Tribal Art, Unique, unusual, Wexford Street, Whale on January 1, 0001 by M.